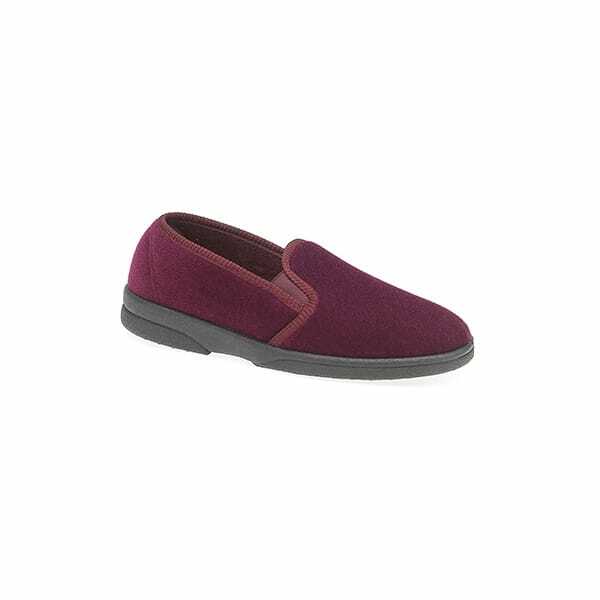 Immerse your feet into comfort and luxury with these Anthony IV slippers by Sleepers. The full slippers style cocoons your feet keeping them snug and cosy, perfect for on a cold night while the soft, padded lining delicately warms your feet. Slip them on at ease with the twin elasticated gussets and instantly be in a world of pure comfort and relaxation and feel free to potter into the garden as the PVC grip soles make these slippers perfect for light outdoor use.